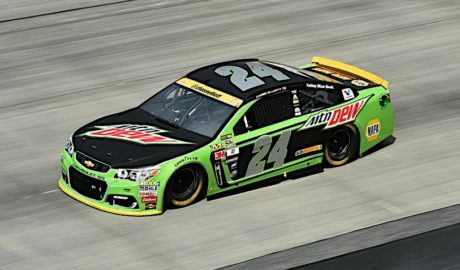 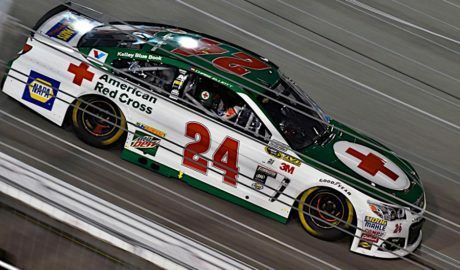 Chase drove this Mountain Dew-sponsored #24 Chevrolet to a third place finish at the fall Dover race his rookie Sprint Cup season. 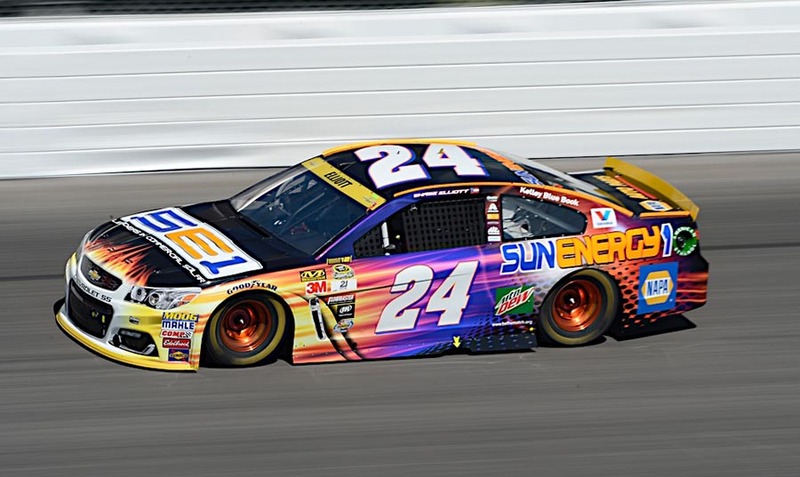 Chase ran the SunEnergy1-sponsored #24 Chevrolet for four races in his rookie Sprint Cup season (Daytona, Watkins Glen, Kansas, Phoenix). 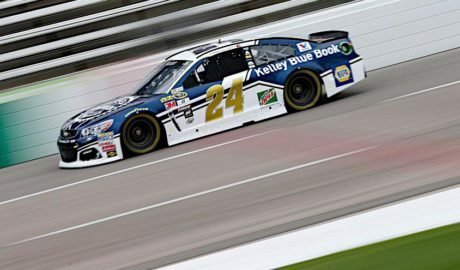 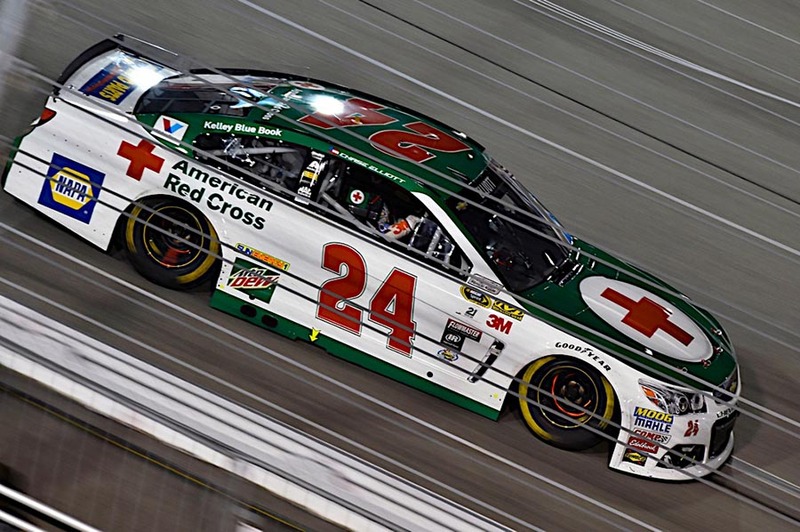 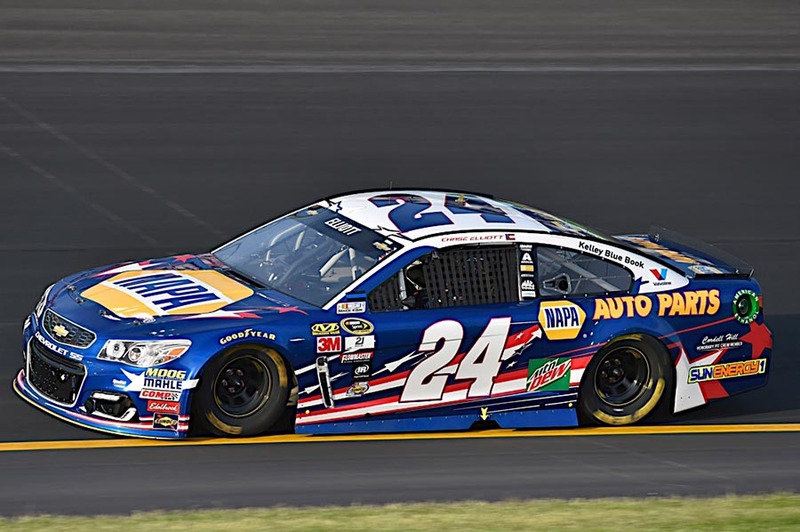 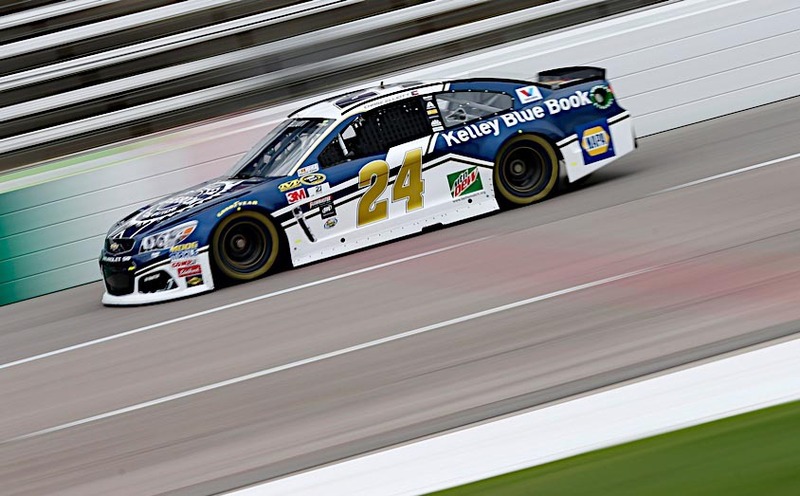 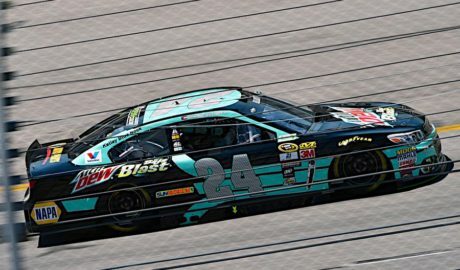 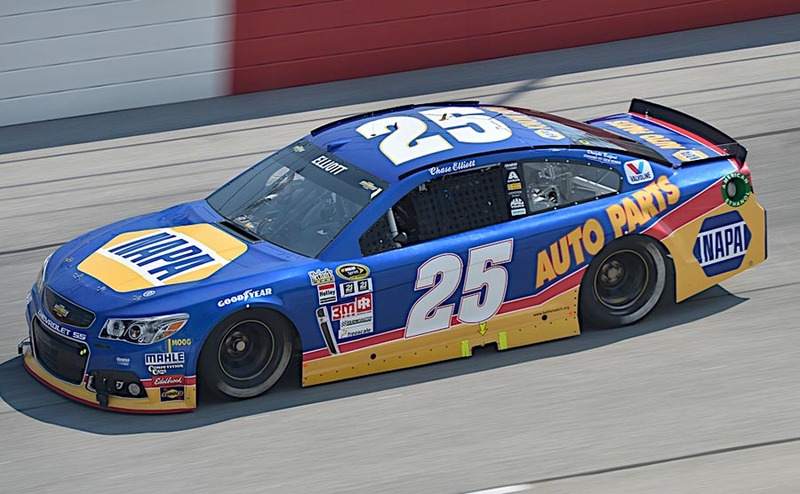 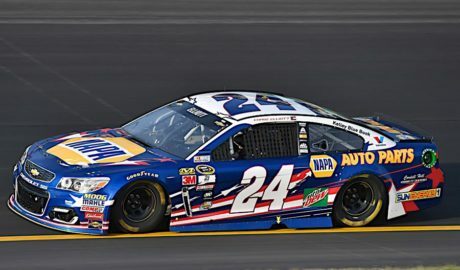 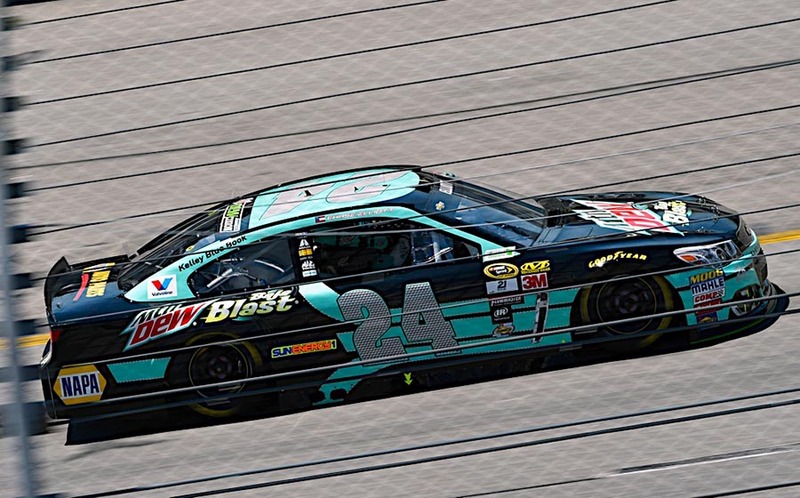 Chase ran the Kelley Blue Book-sponsored #24 Chevrolet for two races in his rookie Sprint Cup season (Bristol, Texas). 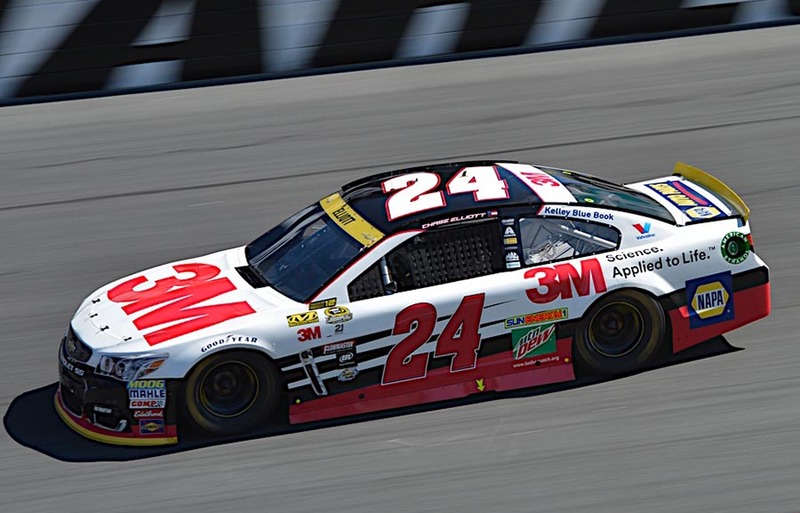 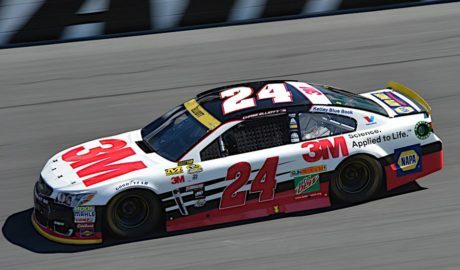 Chase ran the 3M-sponsored #24 Chevrolet for three races in his rookie Sprint Cup season (Martinsville, Sonoma, Charlotte). 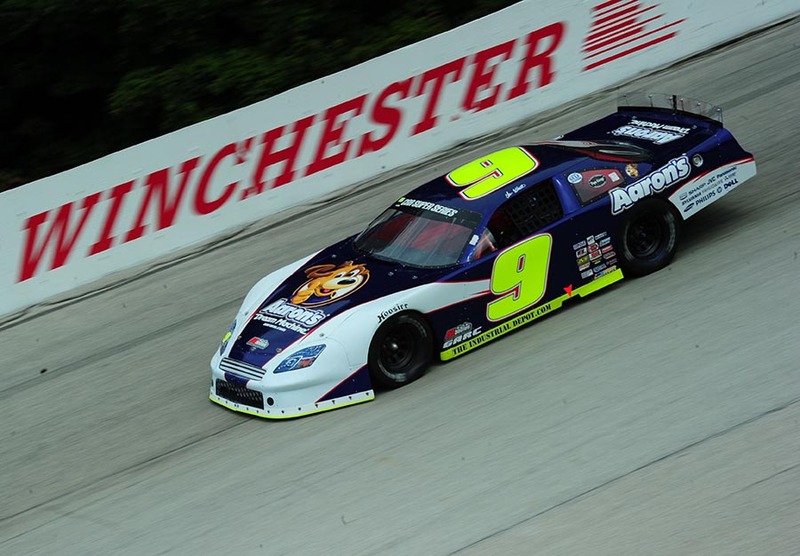 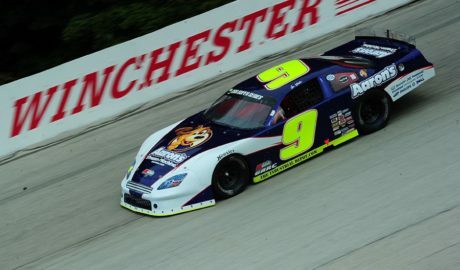 Super late model car that Chase Elliott drove to victory at the prestigious Winchester 400 in 2010 at just 14 years of age.